We warmly welcome you as our guests. 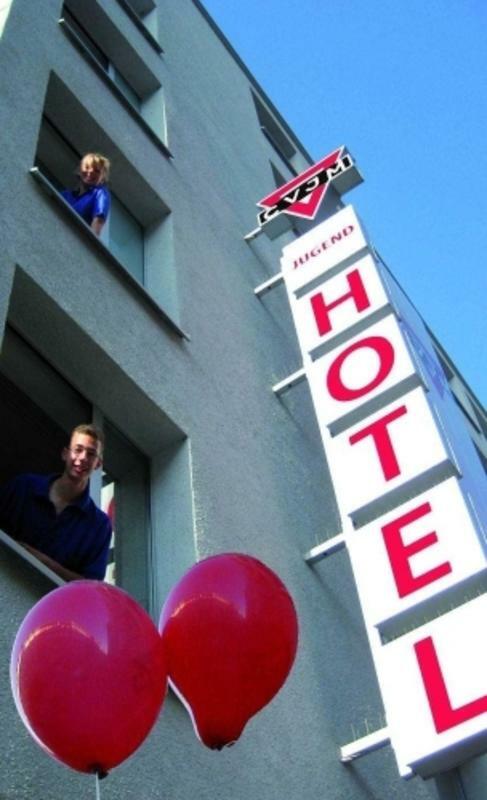 Whether you are young or old, you live in Europe or come from overseas, you are guaranteed a warm welcome in our international youth hotel. 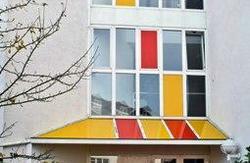 The Munich YMCA belongs to the worldwide ecumenical movement. Our house has been run for many years by committed Christians. Our hotel is a popular meeting place for years! You will live in comfortable and modern furnished single, twin or triple rooms, equipped with partitioned washing facilities. Showers and lavatories are also provided on every floor. Free breakfast buffet all over the year! 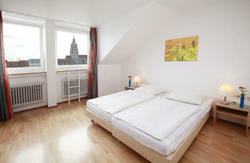 We are ideally located near the center of downtown Munich. The distance to the main train station (Hauptbahnhof) and the Karlsplatz (Stachus) with the adjoined pedestrian area is only a 5 minute walk. Public transportation facilities bring you to every point in the city zone in a very short time. Please note that check-in is only possible from 8.00 a.m. until 0.30 a.m. The given rates are for persons until 26 years. Persons over 26 years have to pay â‚¬3 in addition. you take S-Bahn (the local train) No. 1 or 8 to Hauptbahnhof (main train station). Were just five minutes walking distance from there. Leave the station through the main hall (with the ticket boxes) and turn right in front of the station. At the next crossing walk straight on into Schillerstr. (the street starts there). Then just walk down Schillerstr. up to the third on the left - this is Landwehrstr. Youll find us after about 70mtrs on your right side.